It is the time of the season for wild salmon to start arriving at our BC rivers. To celebrate this event, the Chefs’ Table Society of BC is putting on a special dinner, featuring our super natural, fresh salmon. I love to pair my salmon with Pinot Noir. Below is the press release about the event. It sounds delicious. Get your tickets before they sell out! [Vancouver, BC] It’s that beautiful midsummer time of year in BC when seasonal ingredients like peaches and tomatoes shine on our plates, and wild sockeye salmon makes its seasonal run. 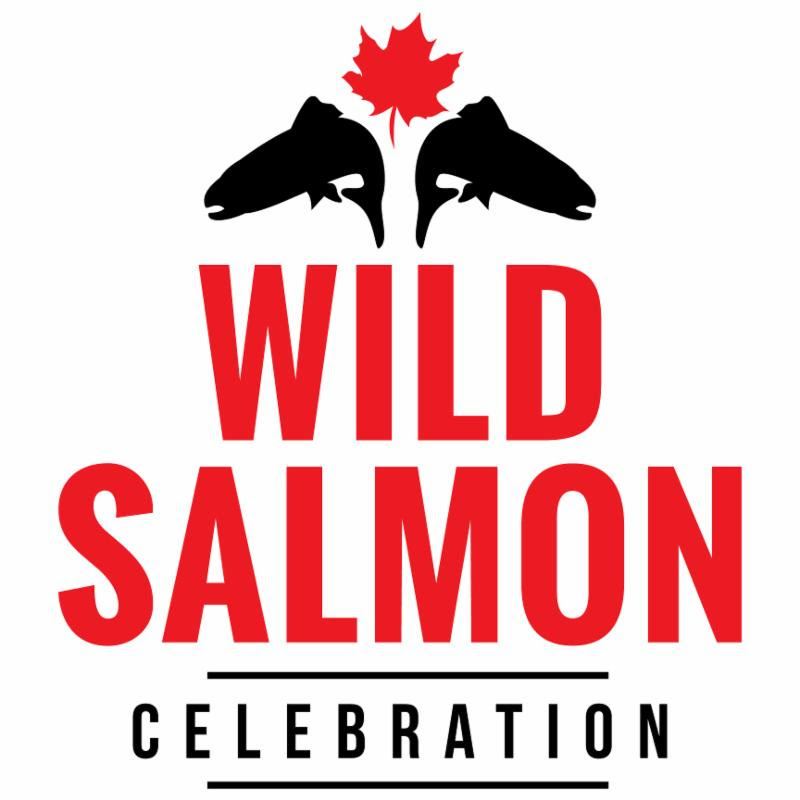 On Saturday, August 25, 2018, join the Chefs’ Table Society of British Columbia and the BC Salmon Marketing Council from 6:30pm-9pm, for a celebration of an iconic seasonal BC product: wild salmon. Tickets, $59, and more information here. Tasting-sized dishes featuring BC wild sockeye salmon will be prepared by six well-known Chefs’ Table Society of BC member chefs, who unite for this event over their love of the ocean. Tostadas – Habanero Ash Cured Salmon, Crispy Corn Tostada with Acuyo “Butter”, Ancho Pearls, Plantain Crisps and Mixed Micro Greens. Perfectly paired for a warm summer’s night, Salmon Safe wines from local BC wineries, including Covert Farm Family Estate, Intersection Estate Winery, Sage Hills Estate Winery, St. Hubertus & Oak Bay Estate Winery, Tinhorn Creek Vineyards, and VinAmité Cellars will be available for tasting. For those who want an alternative from wine, you are covered, as Whistler Brewing, Lonetree cider, and Shelter Point Distillery will also offer libations.